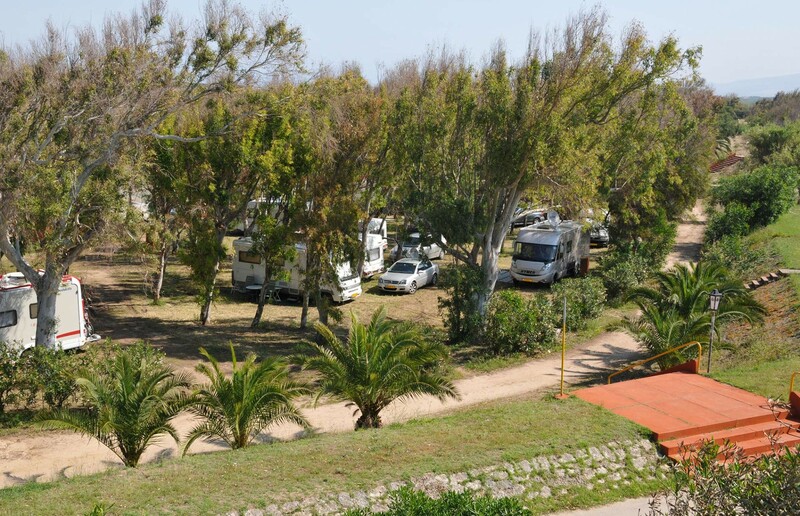 The only campsite in Europe on S.I.C.area - Site of Community Interest - Village Camping La Foce is suitable for those who wish to spend a holiday full of sea, relaxation and fun in close contact with nature. 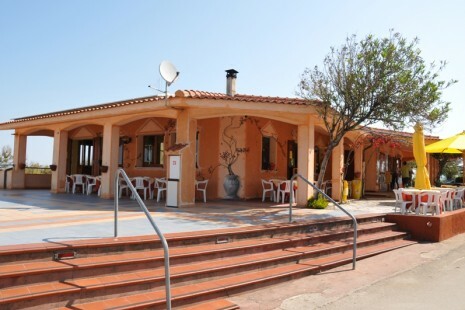 Village Camping La Foce is situated in a unique natural environment, where the river and sea meet, creating the largest dune system in northern Sardinia and a rare habitat. The Village Camping La Foce is an eco-friendly camping:we respect very carefully the natural environment that surrounds us, we produce for 70% of our needs of hot water and electricity using solar energy, we separate the collection of garbage, we accompany our guests with electric Golf car, and the boat that takes you to the beach, has the engines of the latest generation with low environmental impact. 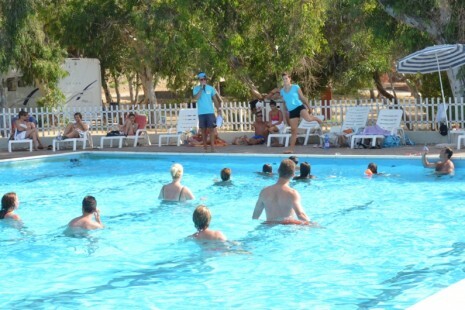 Our guests have the opportunity to choose from a wide range of pitches, that one which most suits their demands. We have different kind of pitches, you can elect from the pitches which are near to the swimming pool up to the pitches which will ensure you the maximum of privacy, all surrounded and shaded by a great forest of eucaliptus. 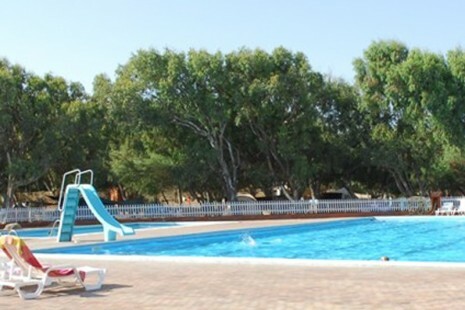 The pitches are equipped with electrical hook-ups connection and are in the proximity of groups of sanitary facilities with free hot showers. 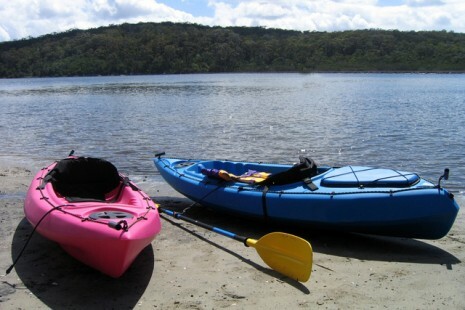 In the price of each pitch is include a car/motorbike parking place, with the possibility of sheltered parking. We offer also to our guests free Camper service area. Pass your holiday with us... we will fully satisfy your needs with the many confortable services and with our availability.